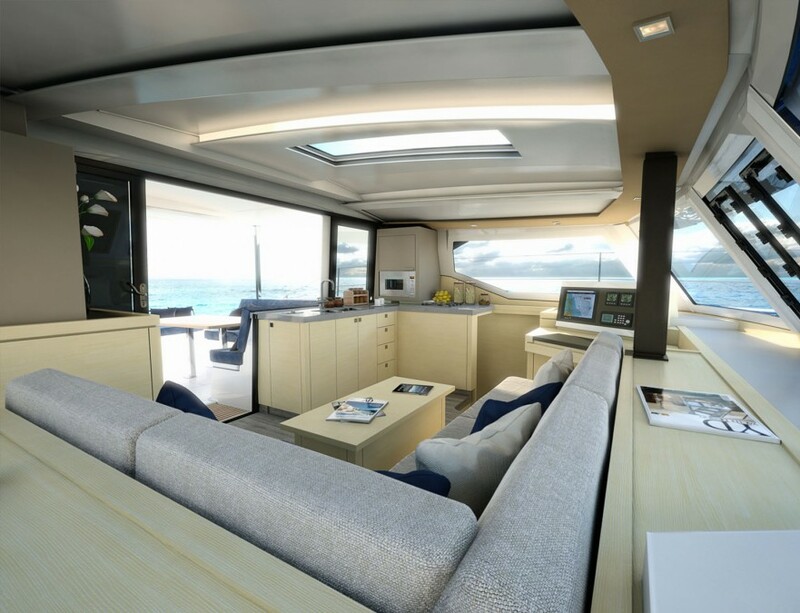 She has all the strengths, the new lines and the performances that have brought success to her elder sisters, the Helia 44, Saba 50 and now the IPANEMA 58. 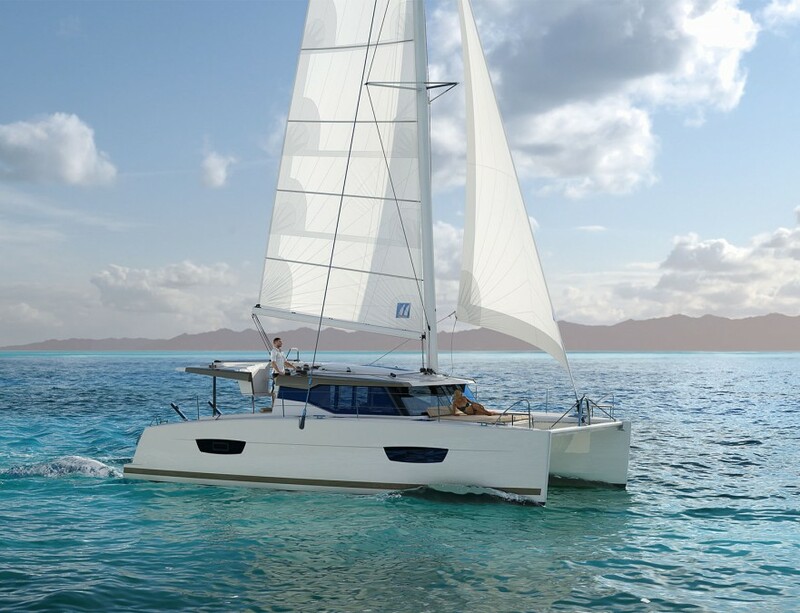 Following Olivier Raccoupeau plans, the new 40 boat by Fountaine Pajot offers elegant and contemporary lines, an optimization of volumes with generous living spaces in which to relax, a wonderful amount of light throughout the boat and a high level of quality. 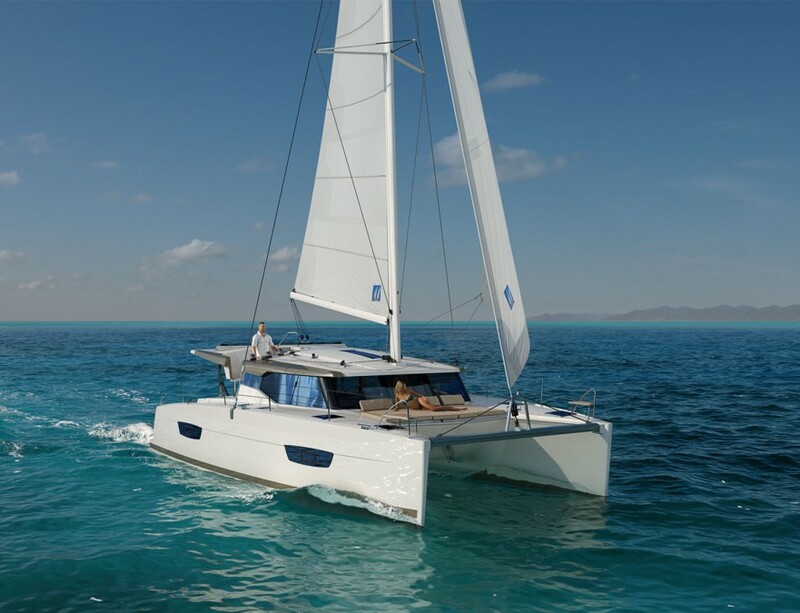 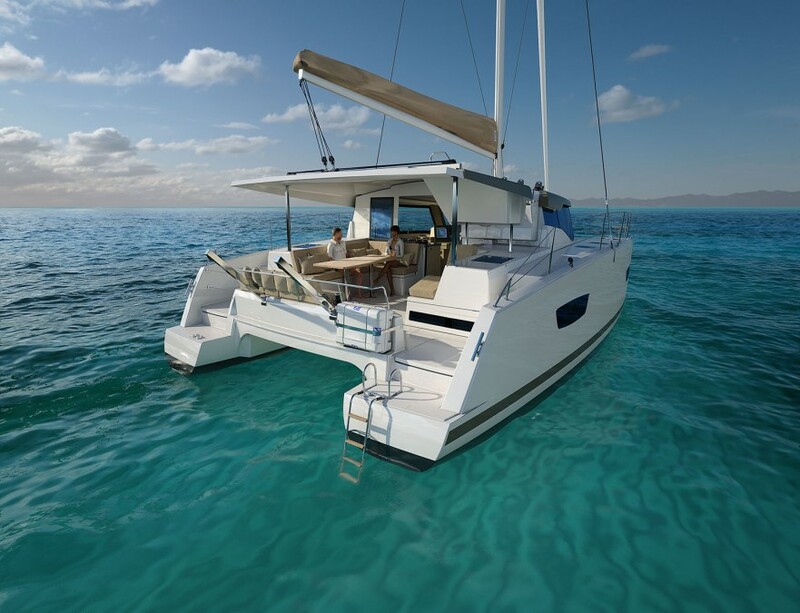 The new 40 boat is a new step into the market for catamarans this size. 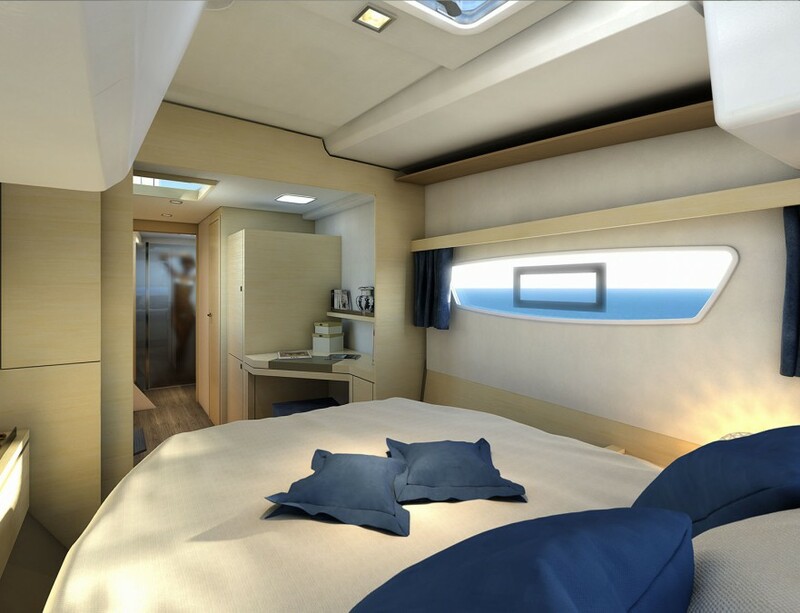 It will be produced in 2016 with large spaces, a 129.39 square feet cockpit, and a 32.3 square feet lounge space. 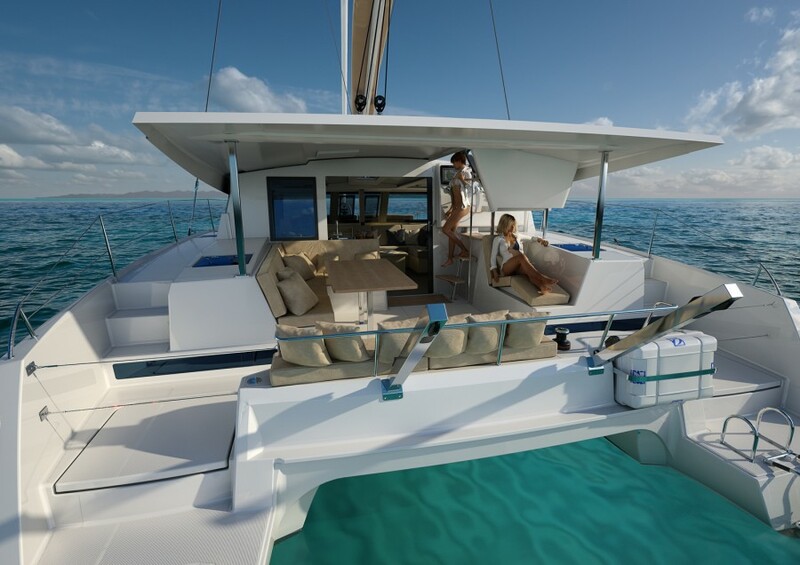 SPECIAL! 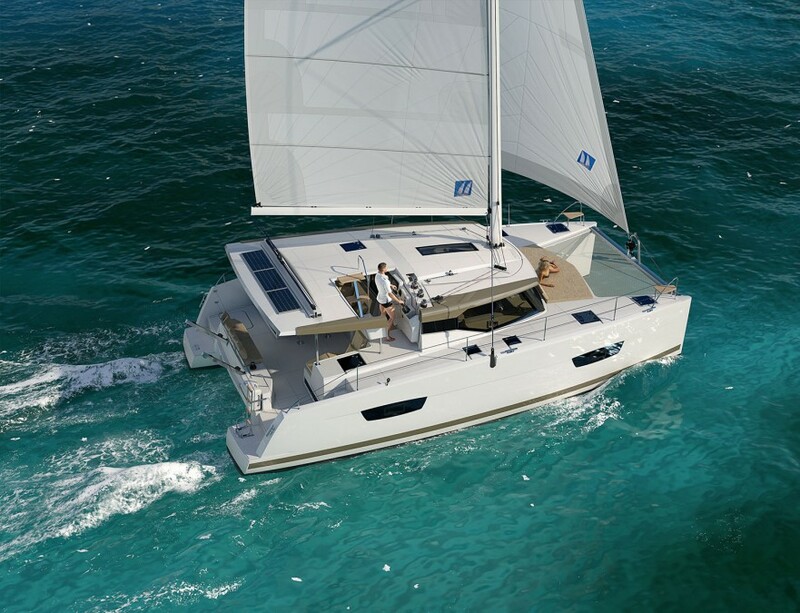 Our Very Last Beneteau Oceanis 45 – SOLD!